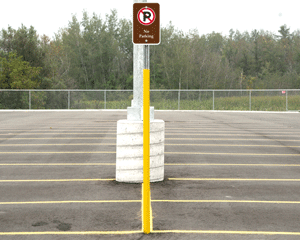 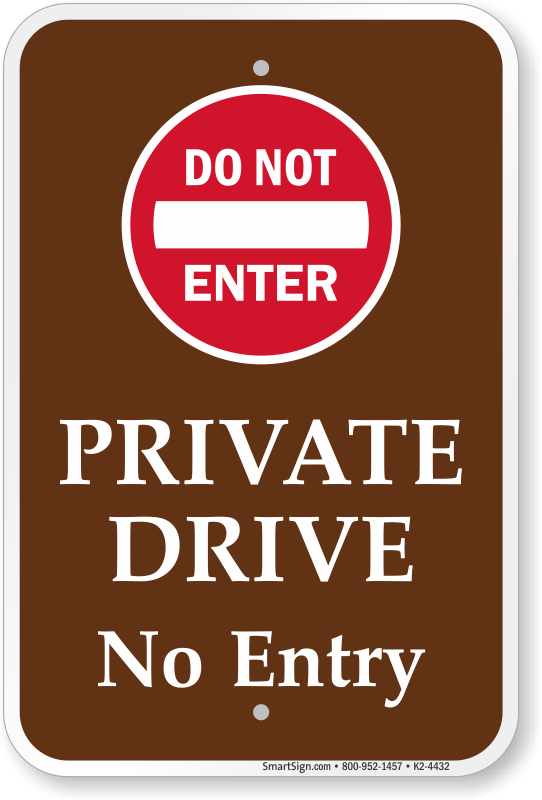 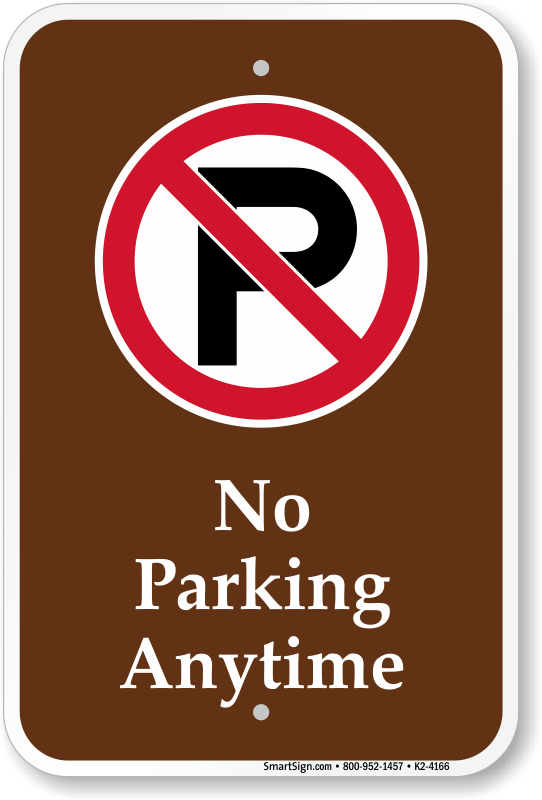 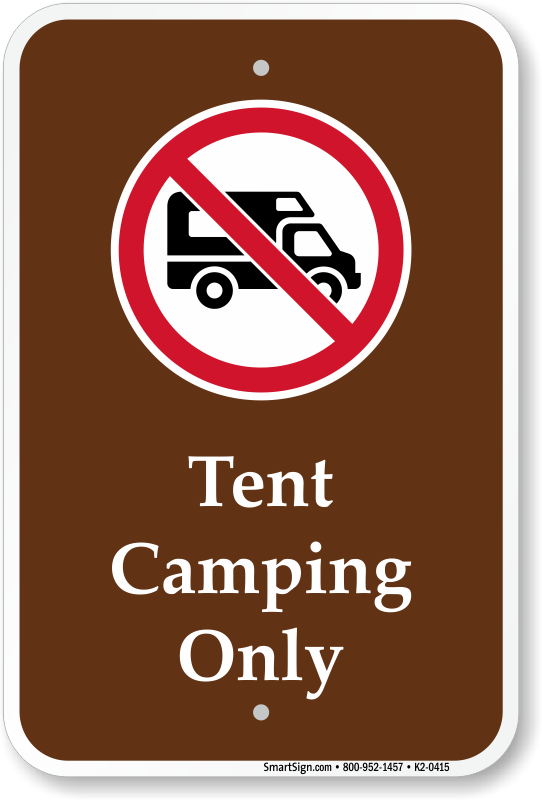 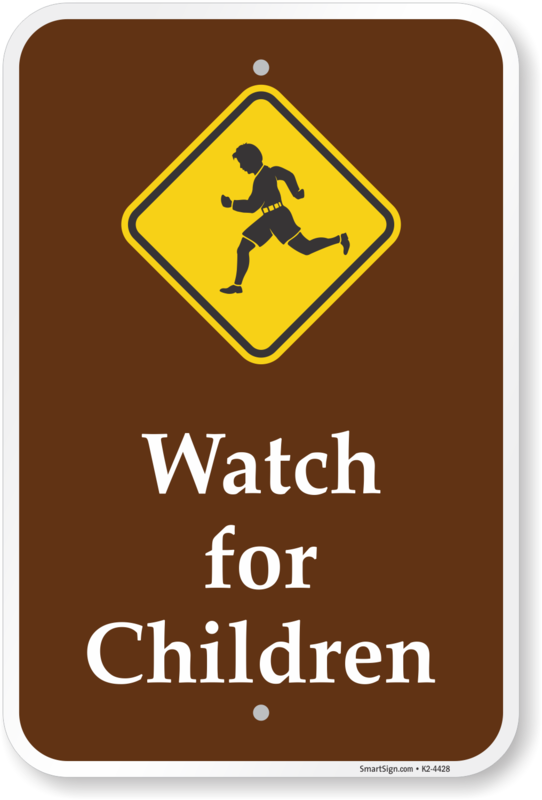 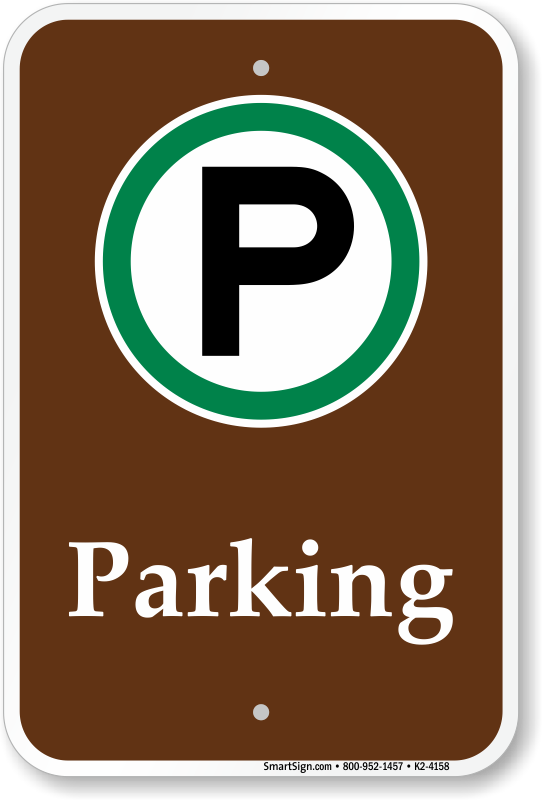 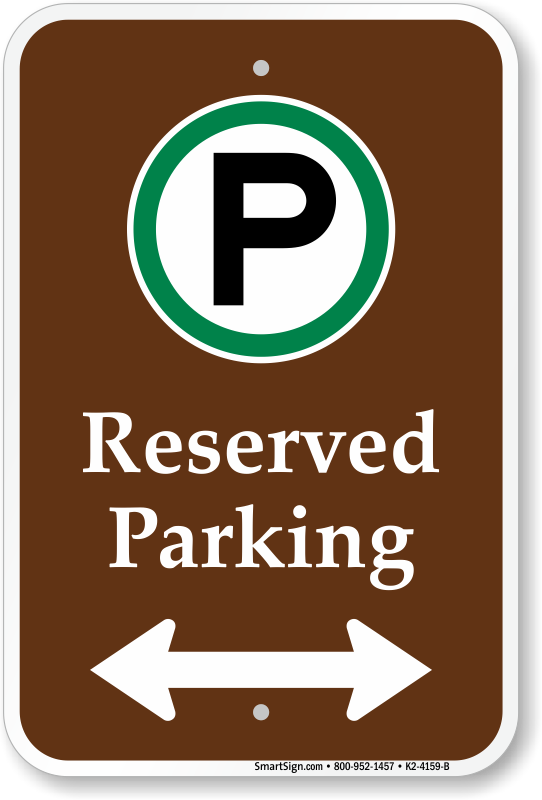 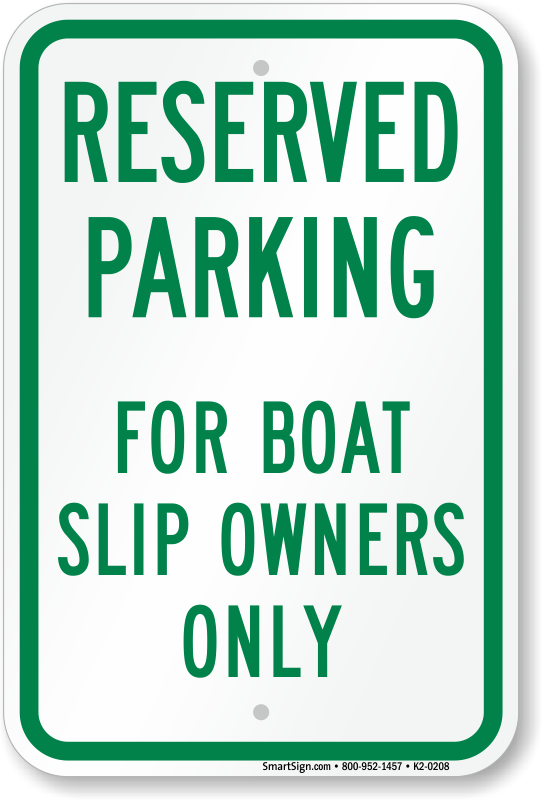 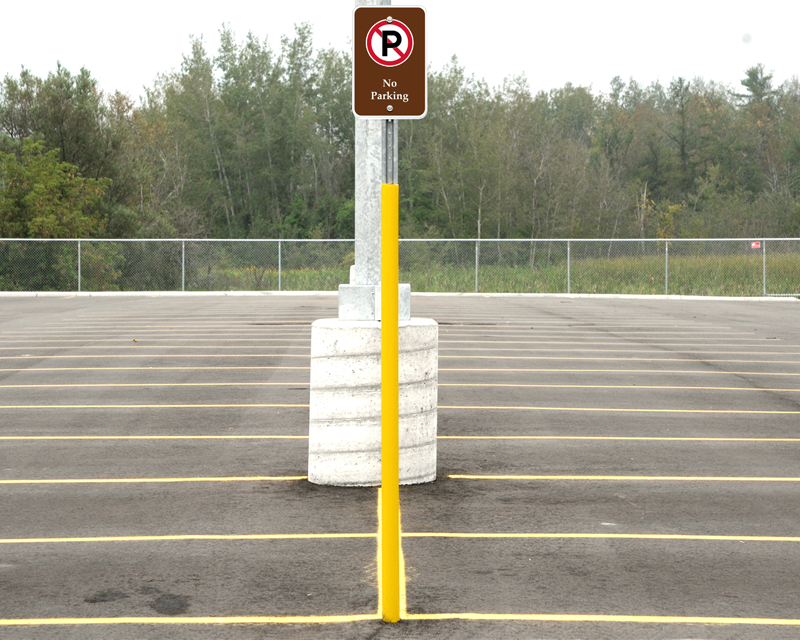 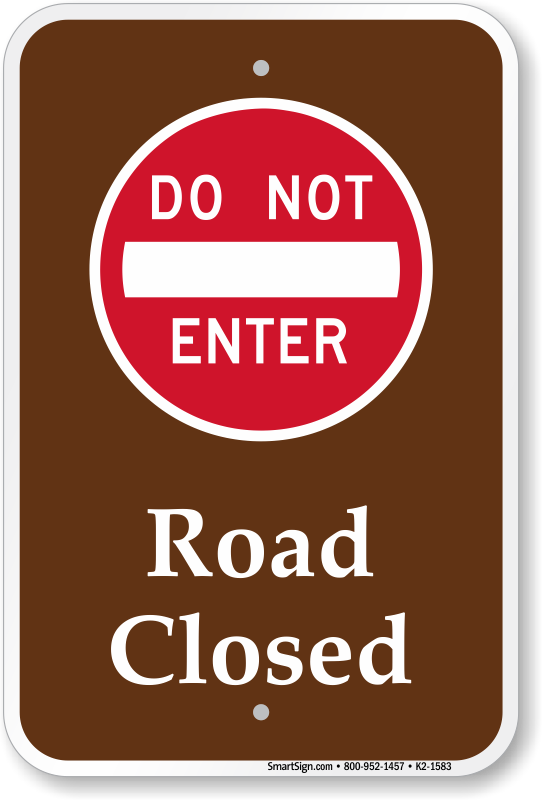 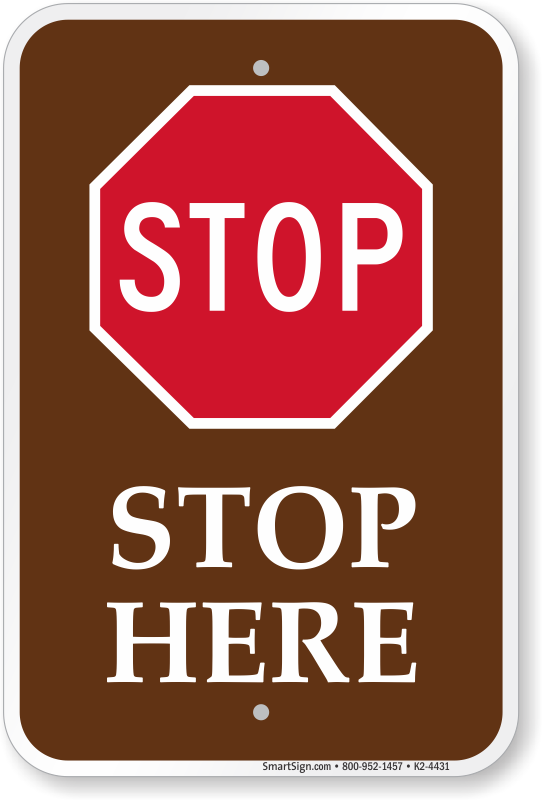 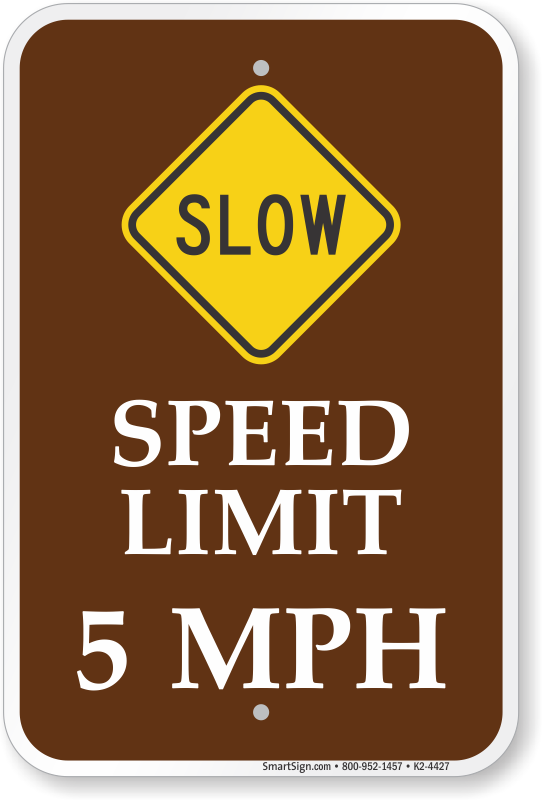 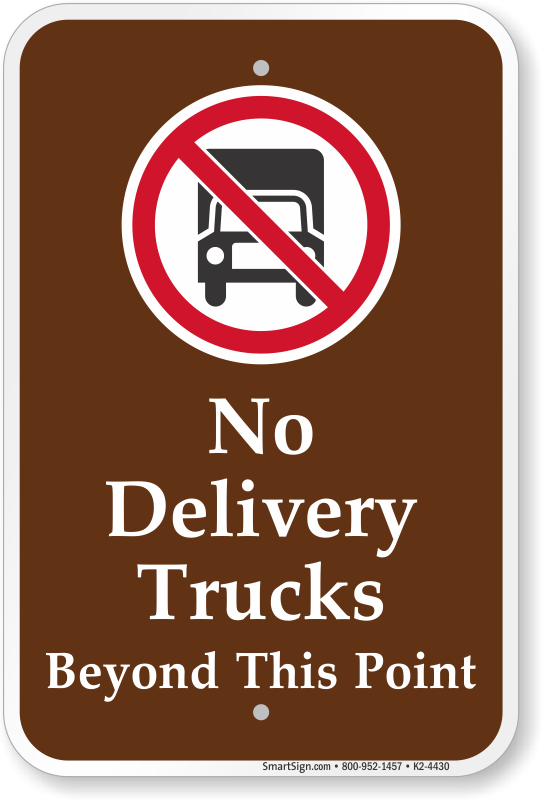 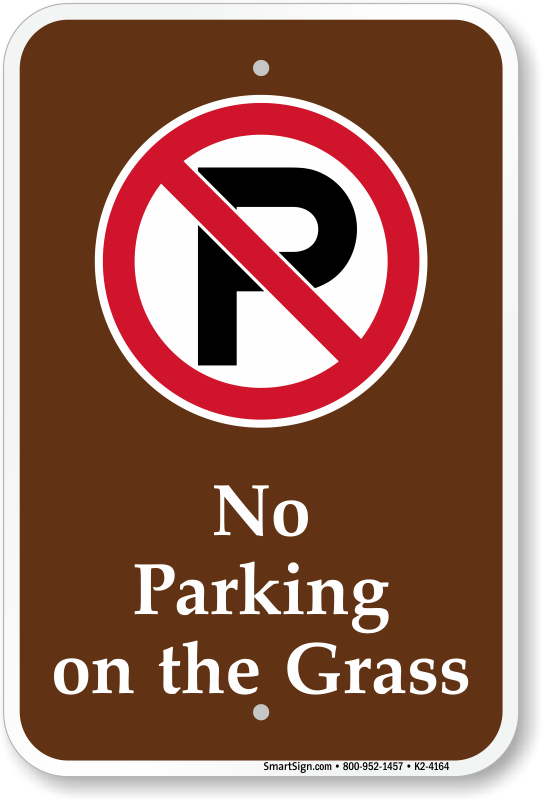 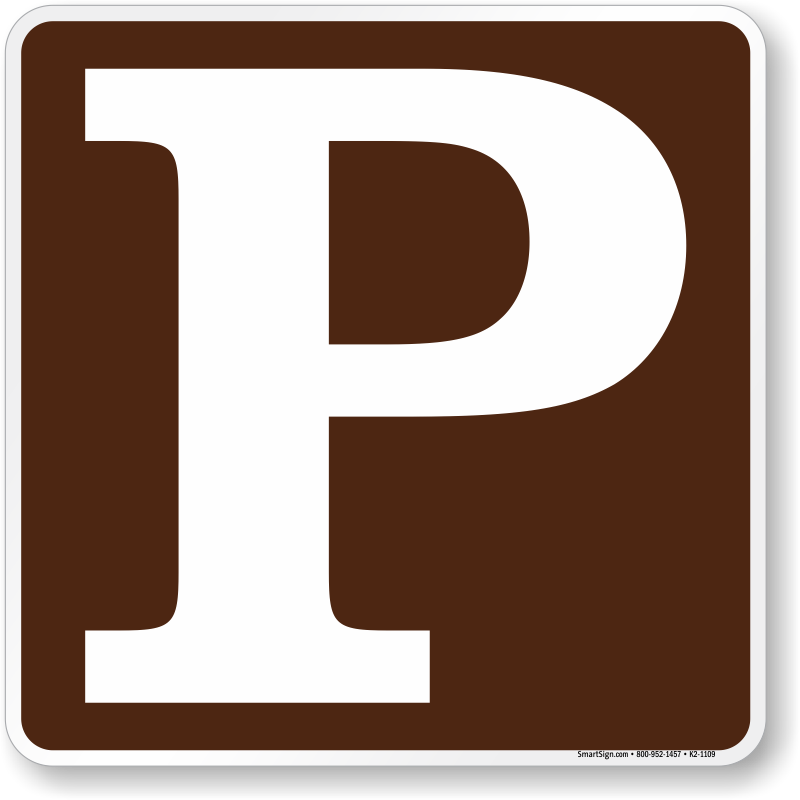 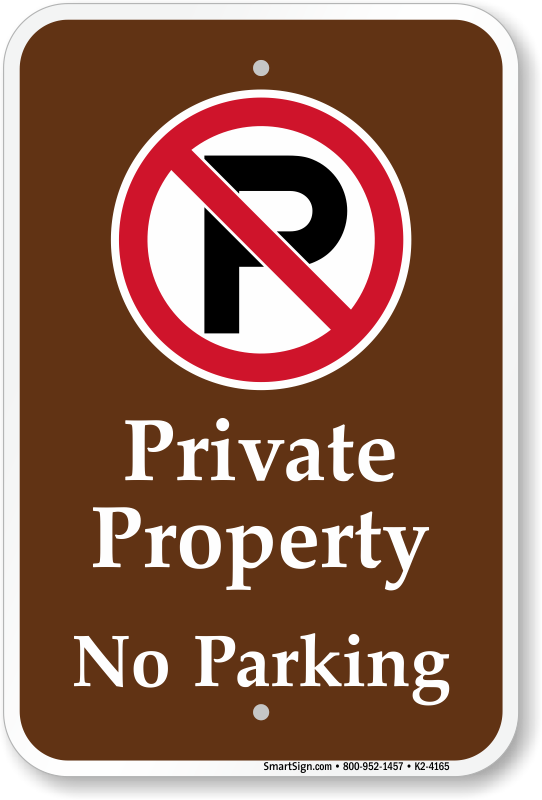 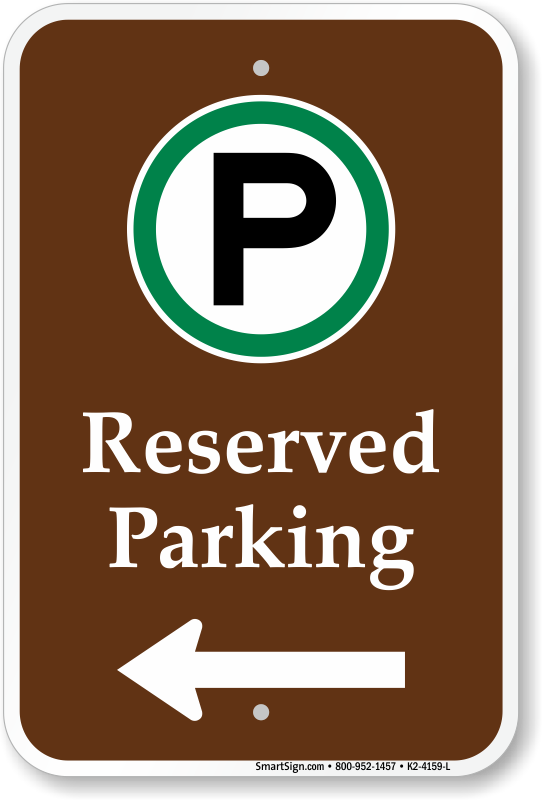 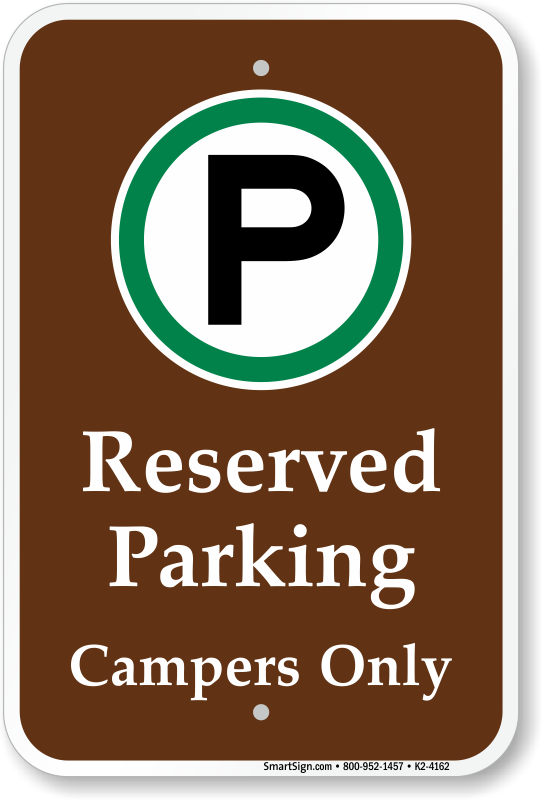 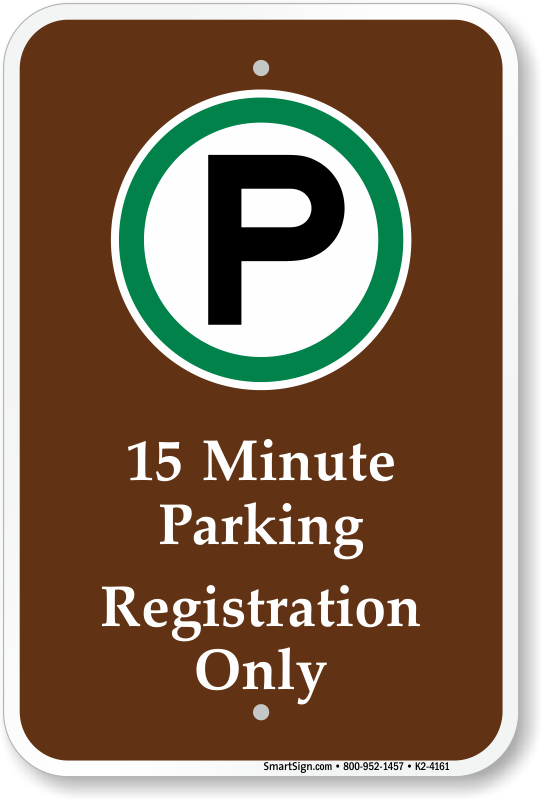 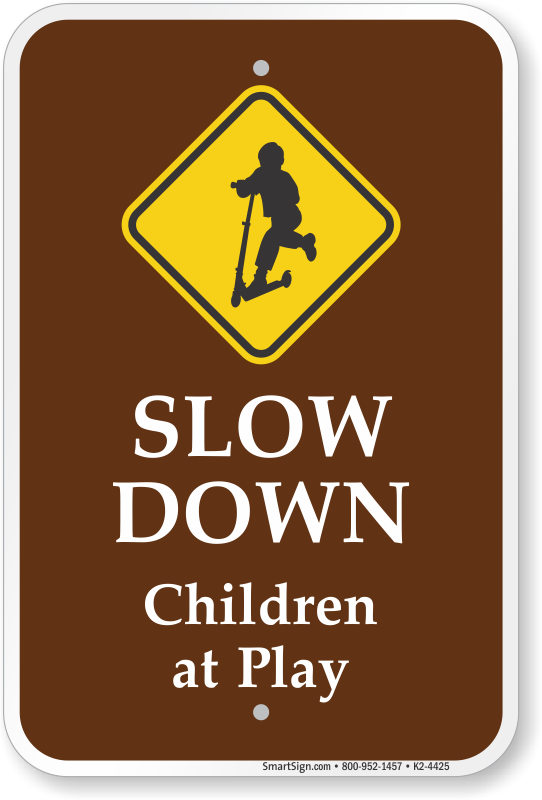 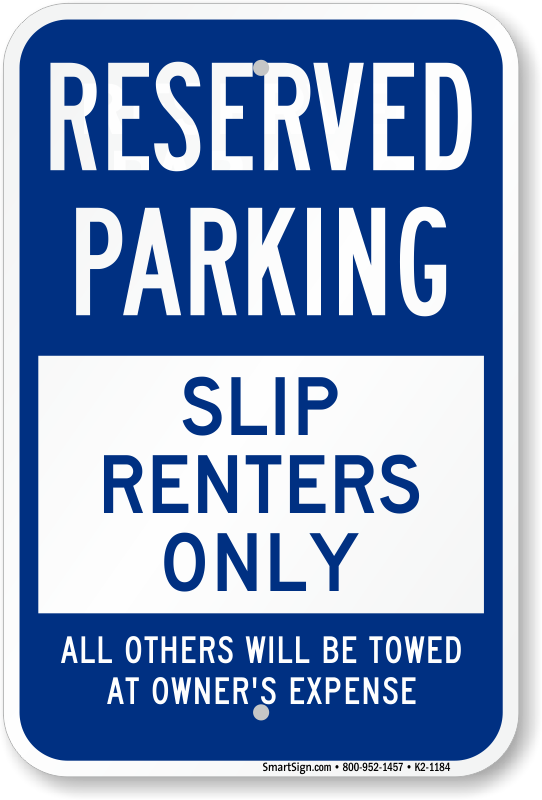 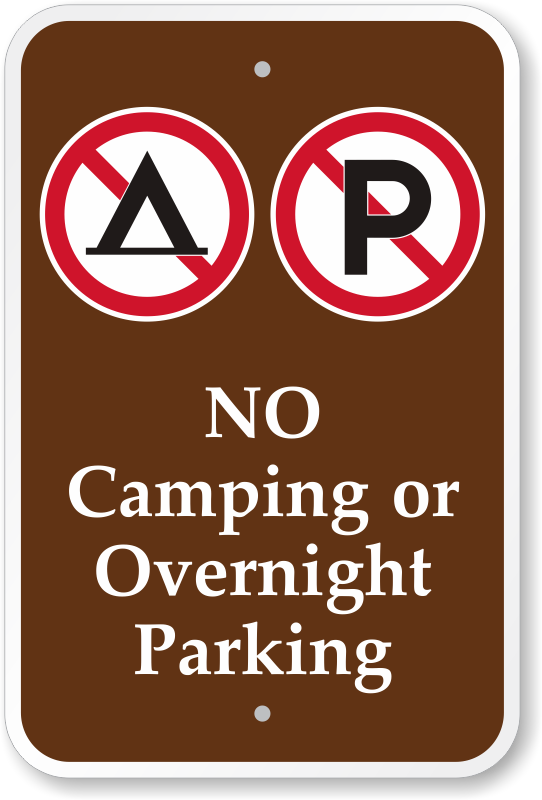 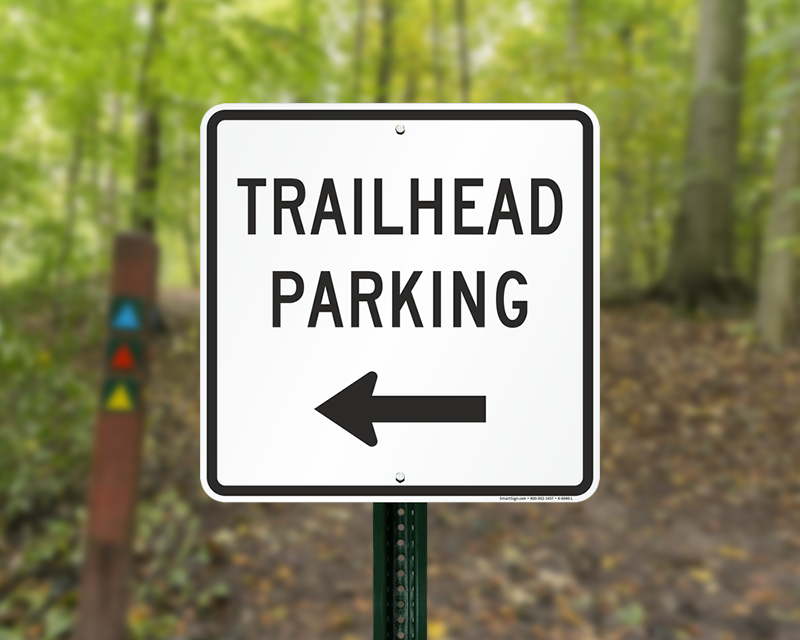 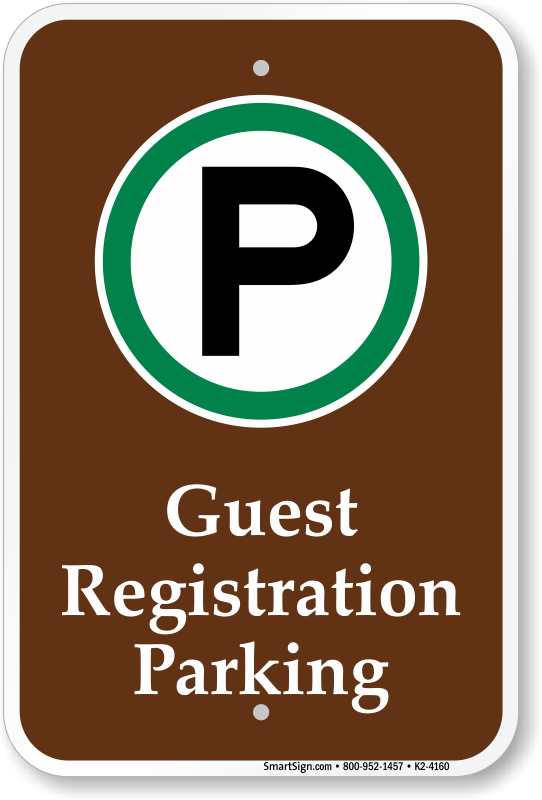 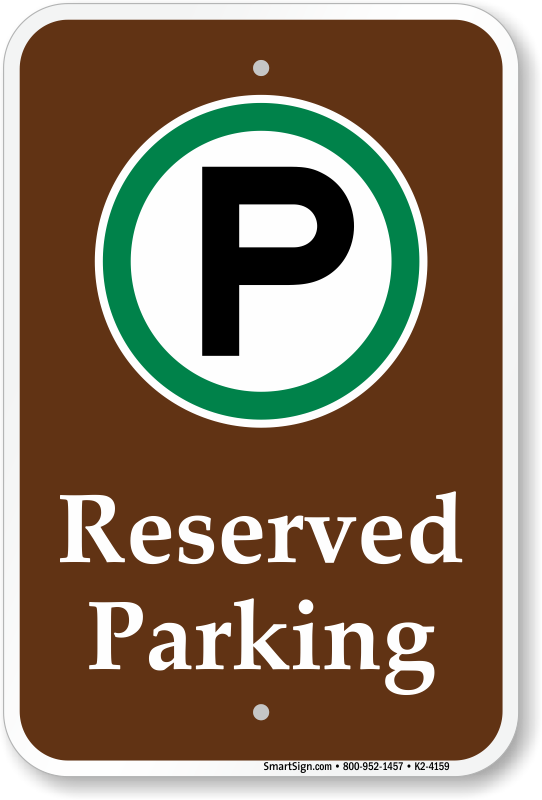 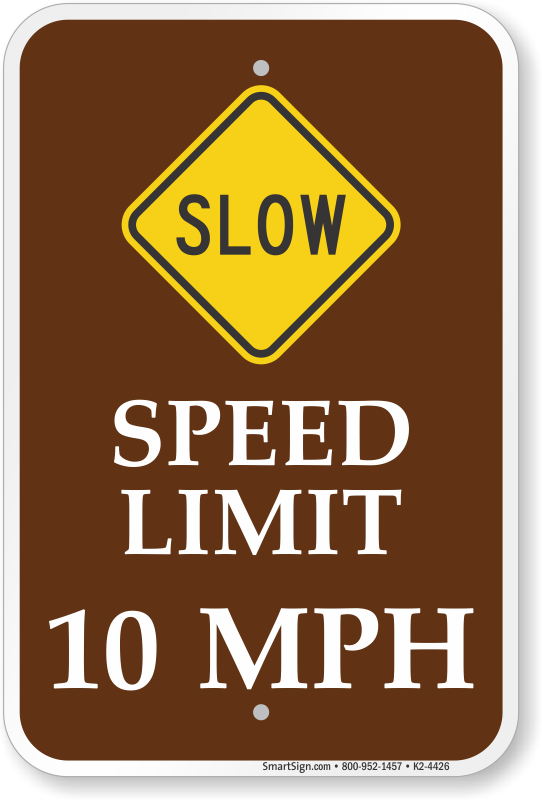 Help campers find a parking spot easily in sprawling campgrounds with these highly visible, MUTCD compliant Campground Parking Signs. 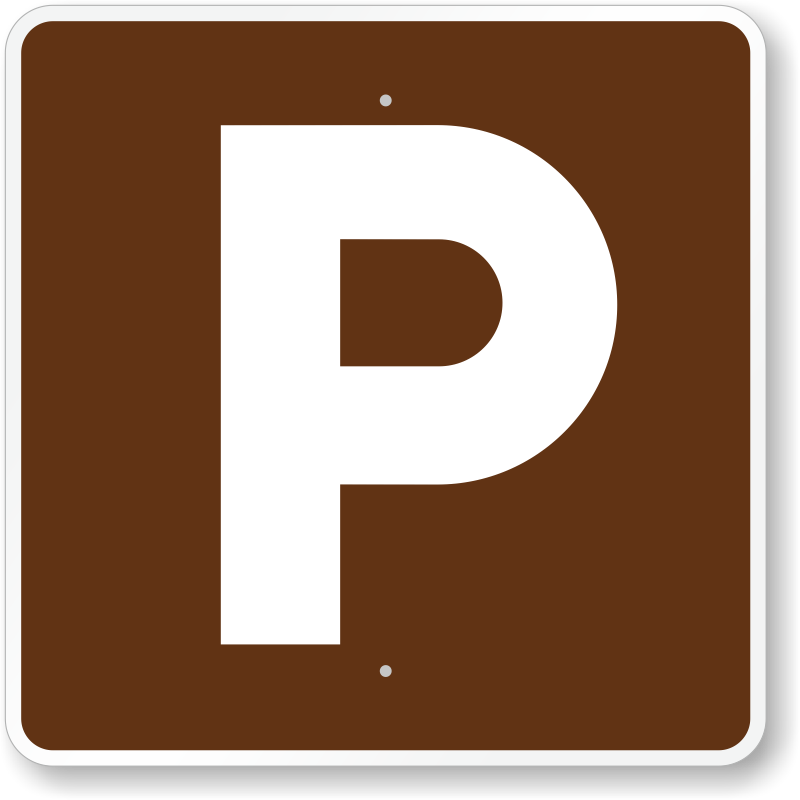 Parking and No Parking symbols and pictograms break linguistic barriers. 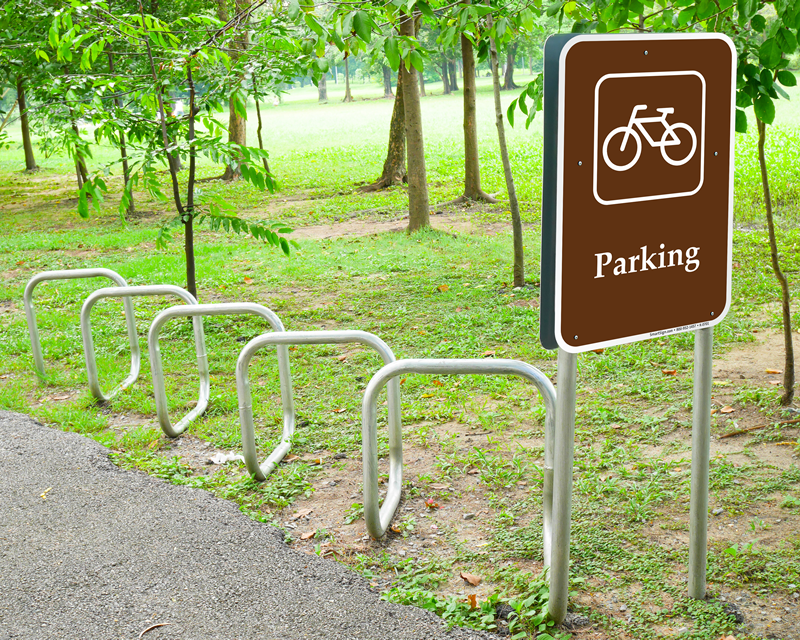 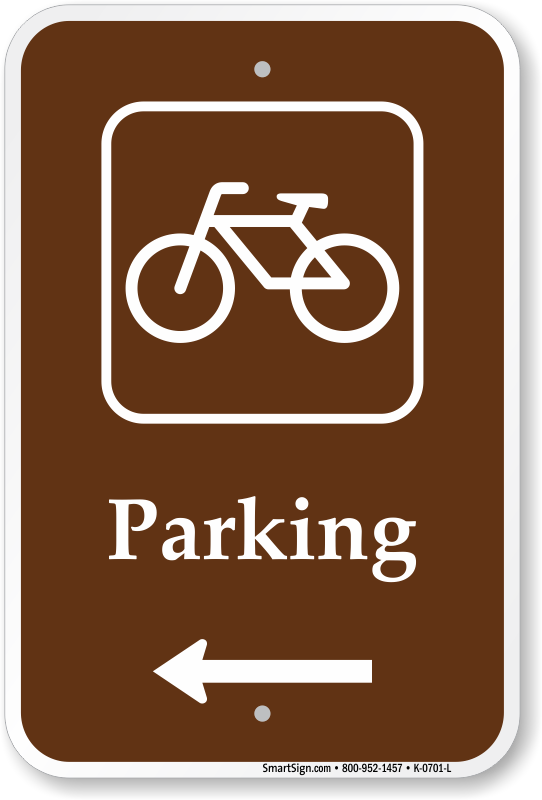 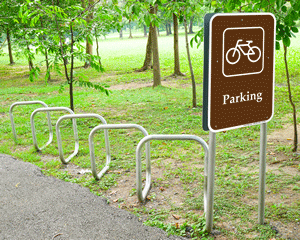 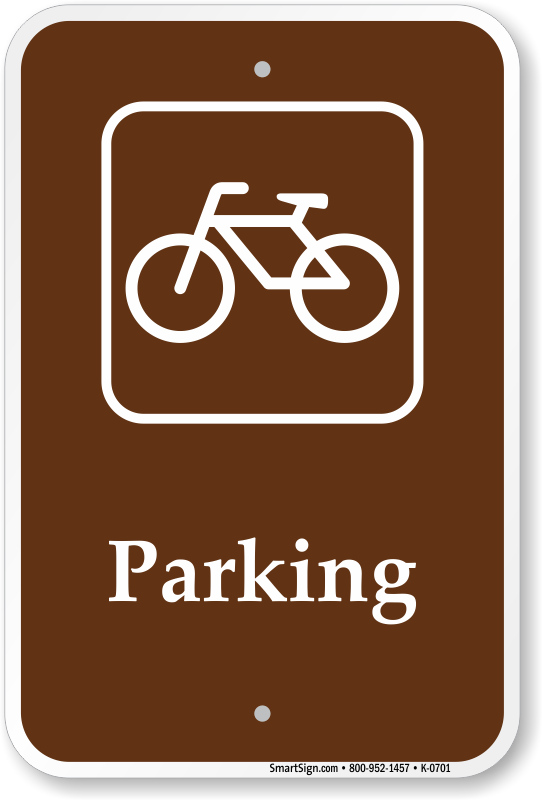 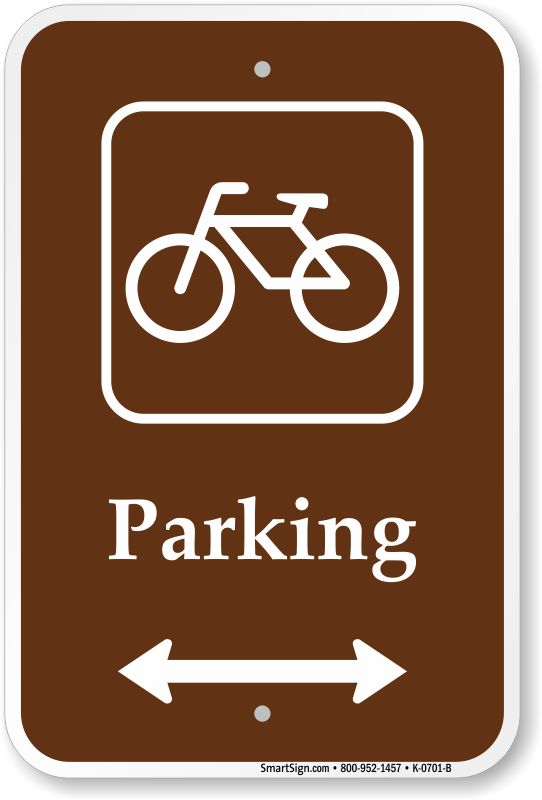 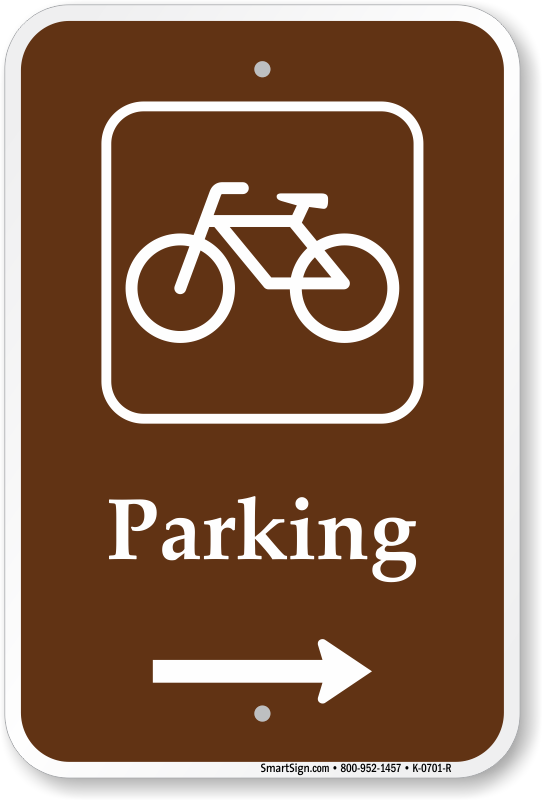 There are dedicated signs for bike parking too. 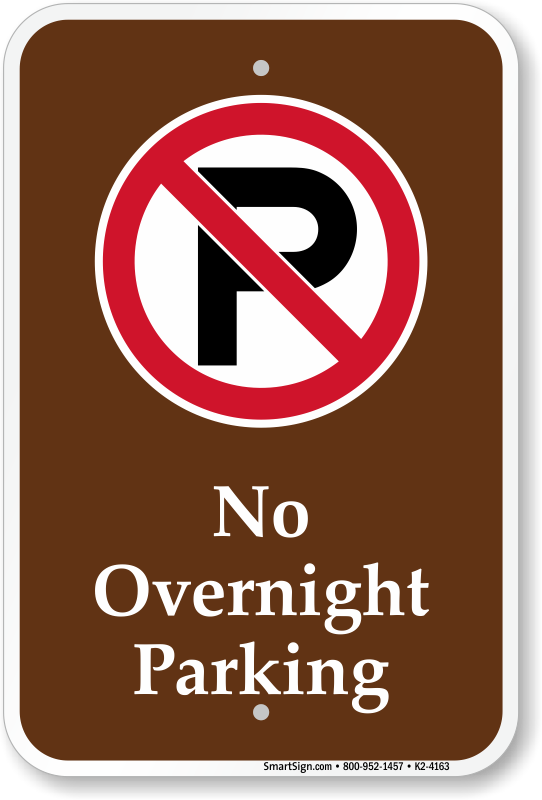 • Browse through our gallery of reflective aluminum signs that offer great nighttime visibility. 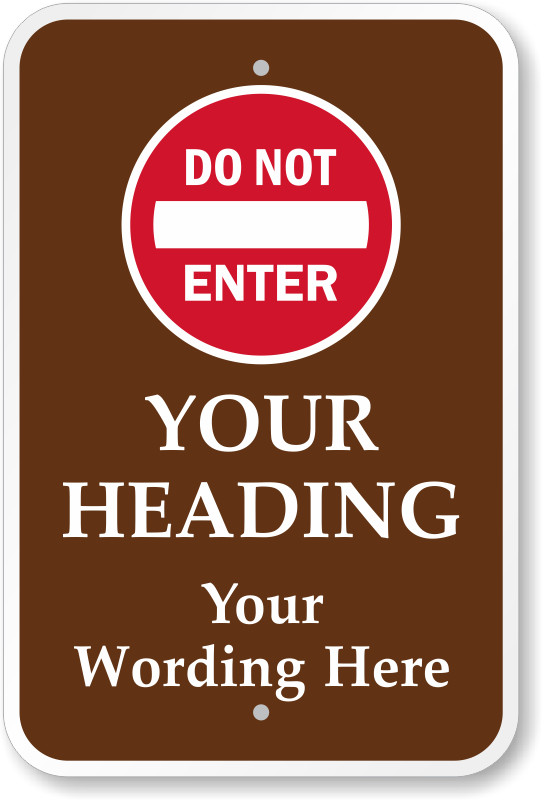 • Need a sign immediately? 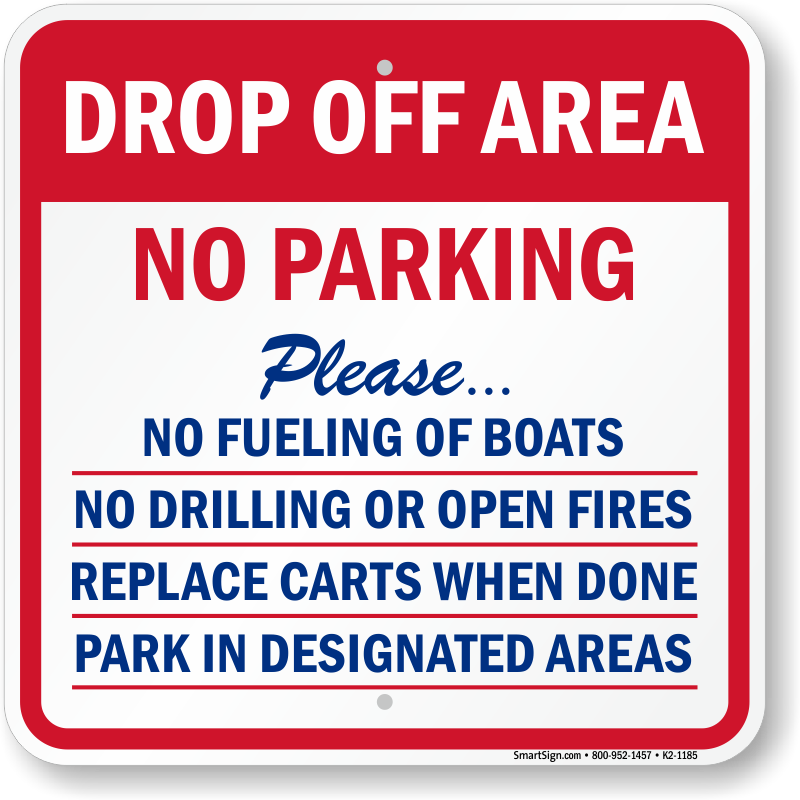 Choose any of our designs marked as ‘Free PDF’ to download and print it on your inkjet or laser printer. 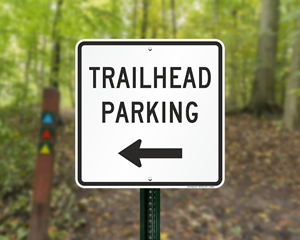 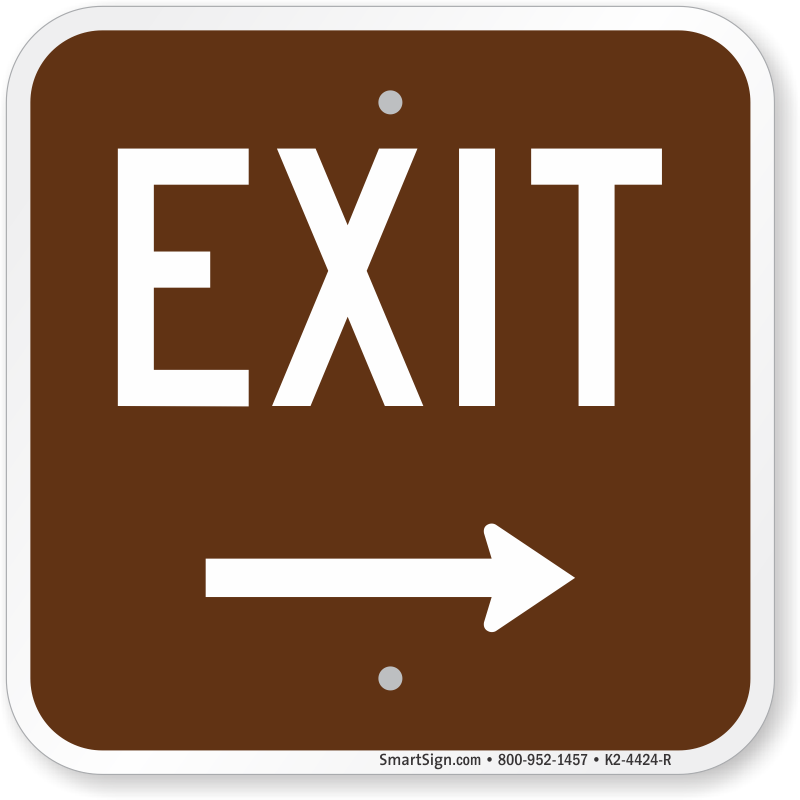 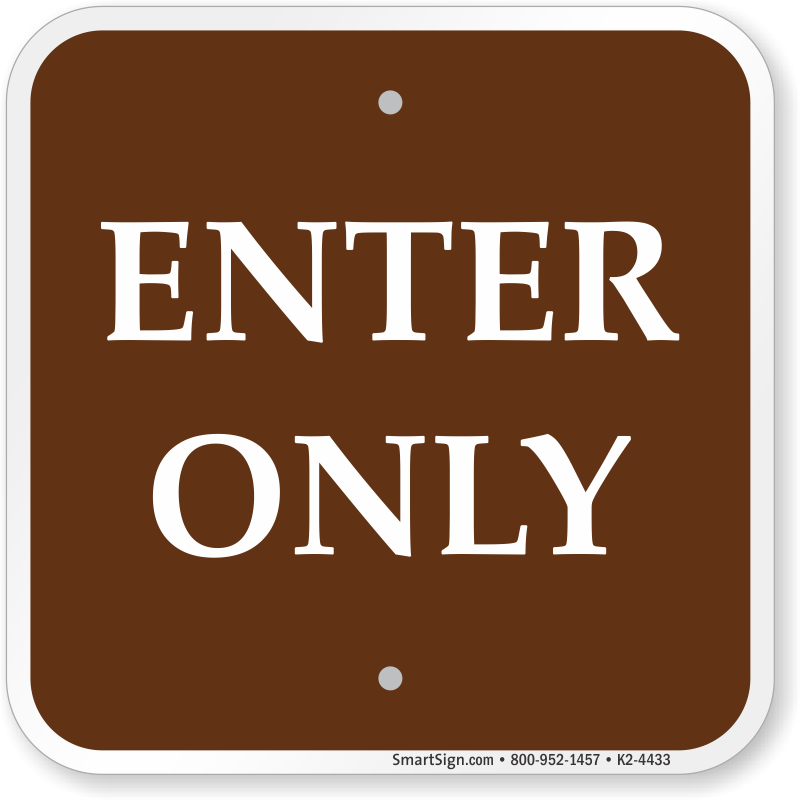 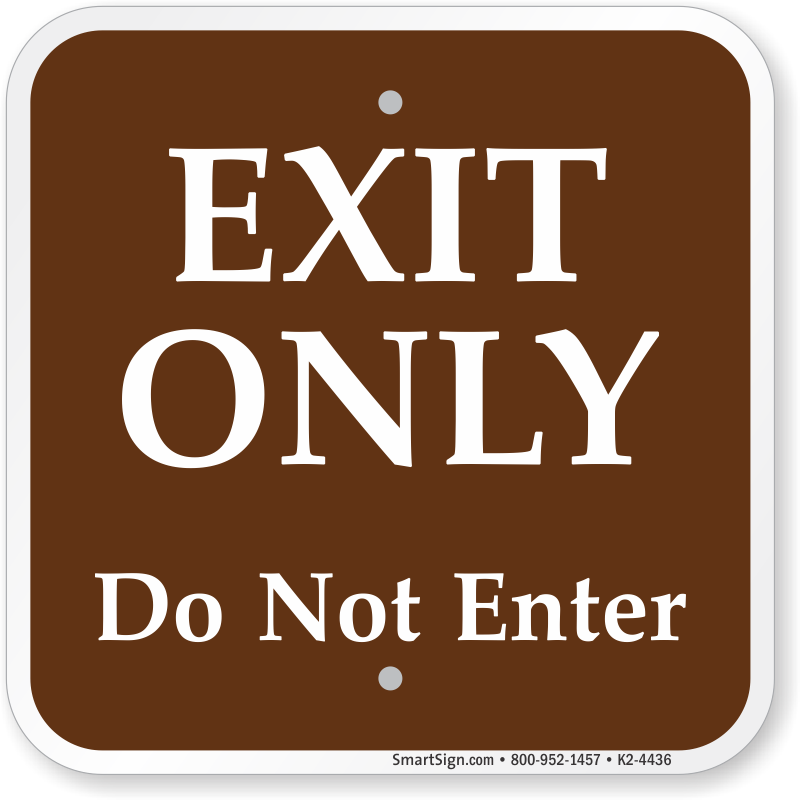 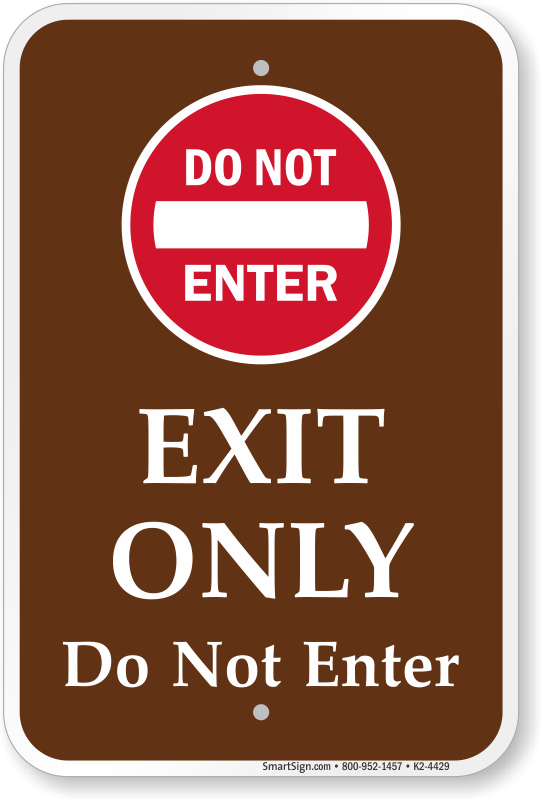 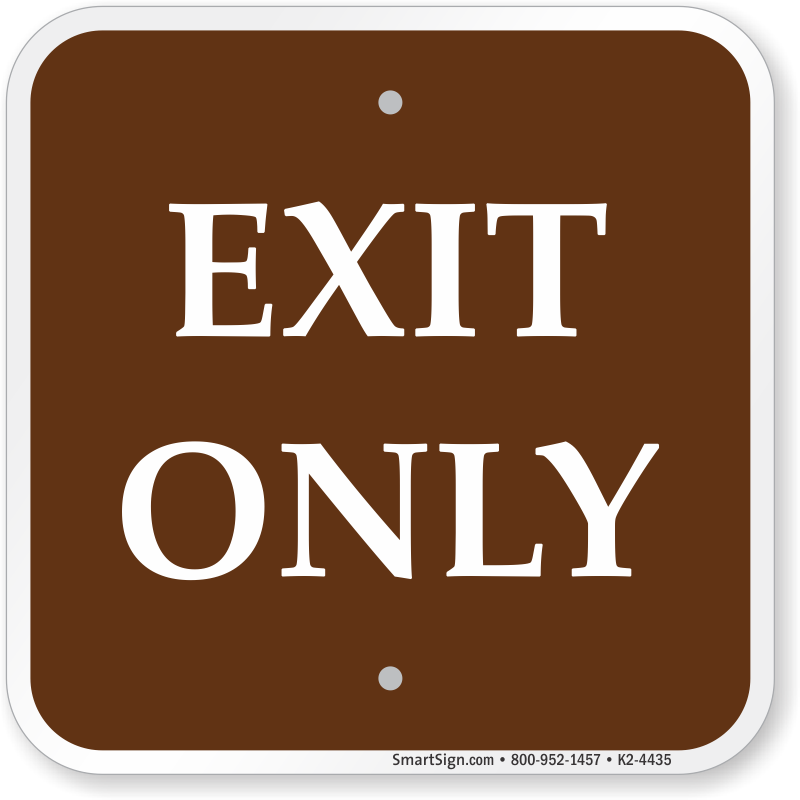 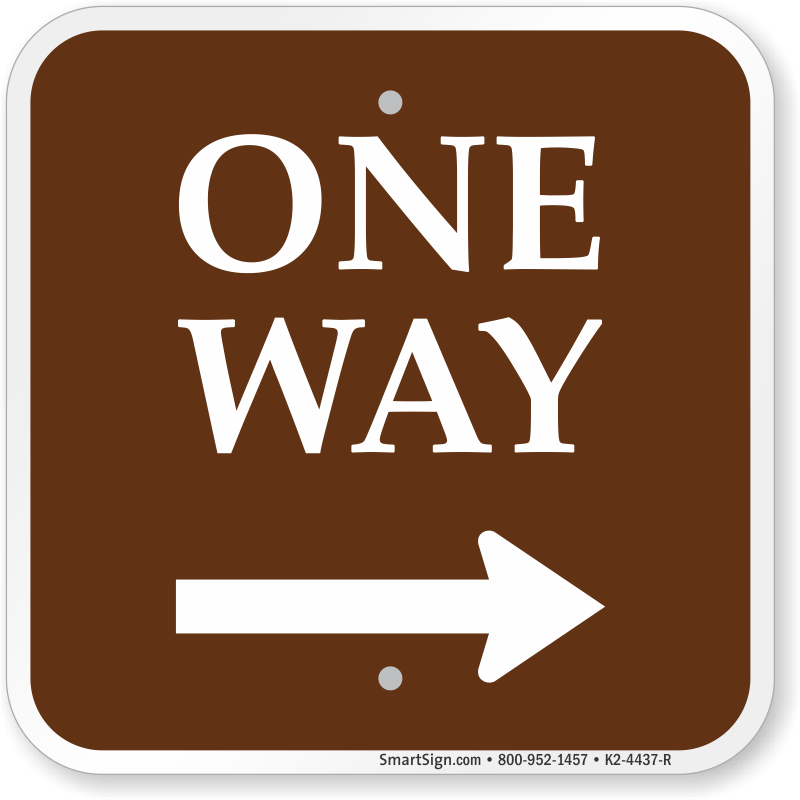 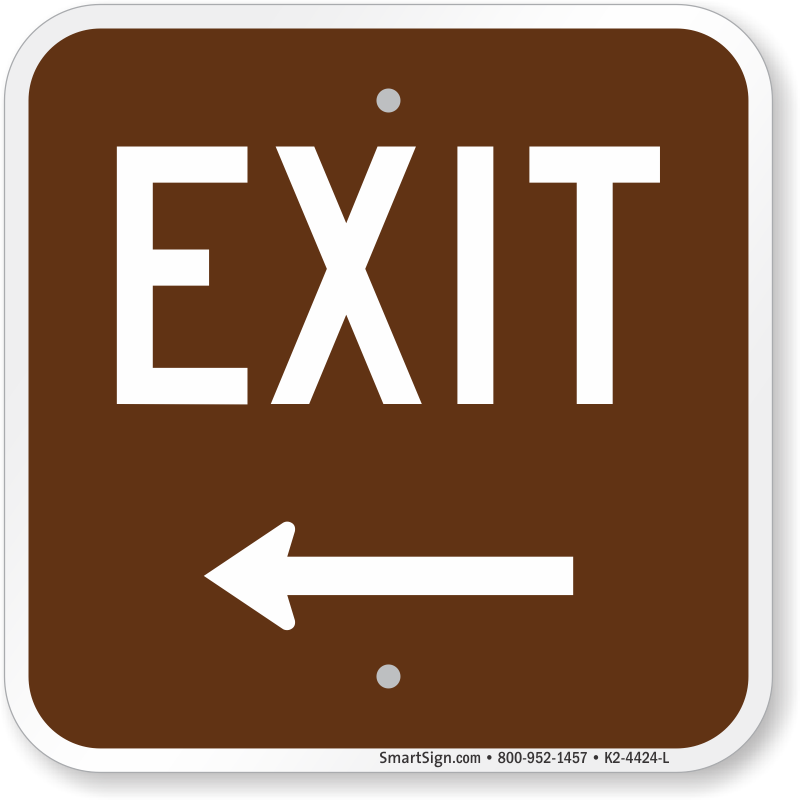 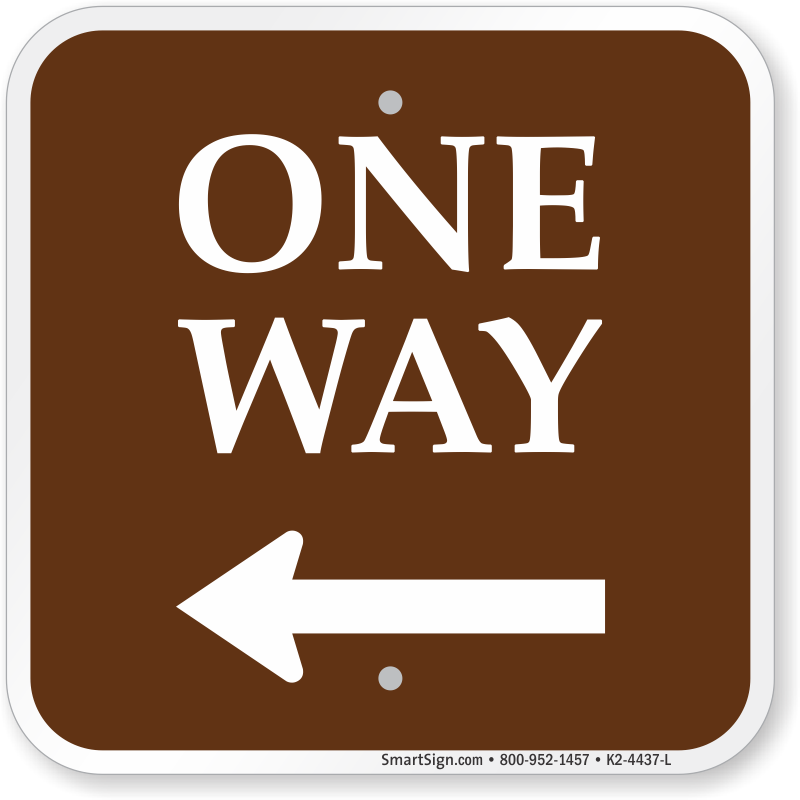 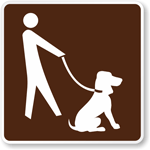 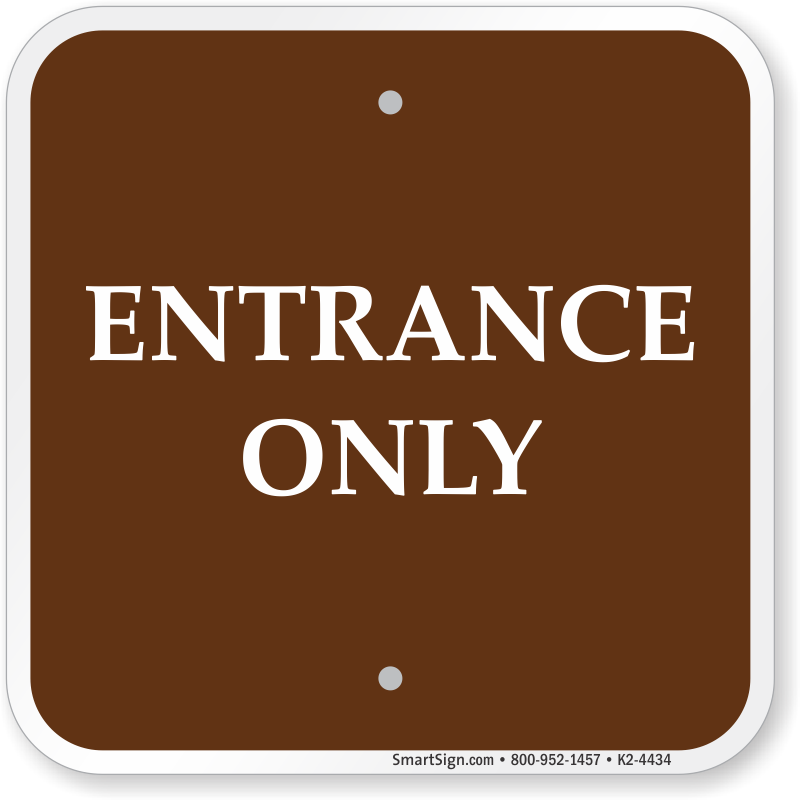 Guide RVs, trailers, SUVs, and campers through your campground, with directional signs.